You can easily insert the iphone braided charging cable connector into any enabled device . The strongest Lightning Cable is half the width and one-third the height of a standard connector . Compact charging and syncing cable for your devices designed to neatly stow. Perfect to use in your purse or backpack when the strongest lightning cable is stowed or expand up to 3.3ft in length when in use . Premium nylon braided black Iphone Charger Cable adds additional durability and tangle free . 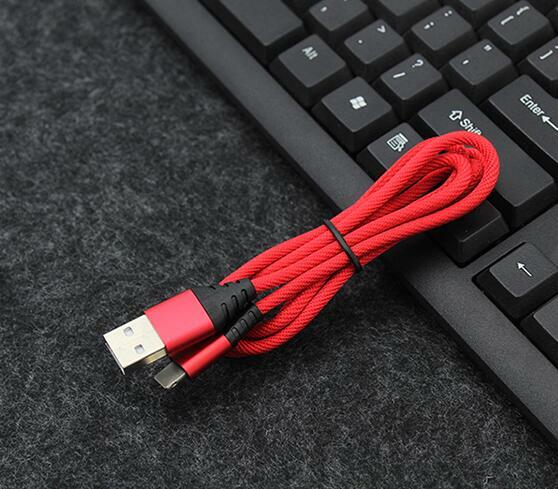 Nylon Braided cable jacket protects wire cores and resists kinks . black iphone charger cable is satisfied by most customers , It passes strict reliability tests like pull , bend , swing , etc , which is safe for you to use . 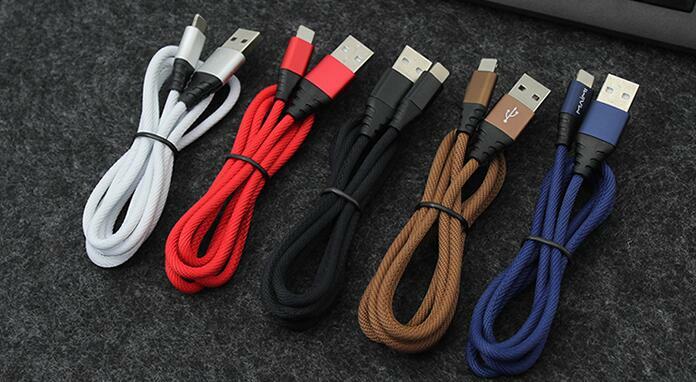 Looking for ideal Iphone Braided Charging Cable Manufacturer & supplier ? We have a wide selection at great prices to help you get creative. All the Strongest Lightning Cable are quality guaranteed. We are China Origin Factory of Black Iphone Charger Cable. If you have any question, please feel free to contact us.